I always breeze through the clearance section of the stores I frequent. Sometimes I only spot junk, but lots of times I find major deals. 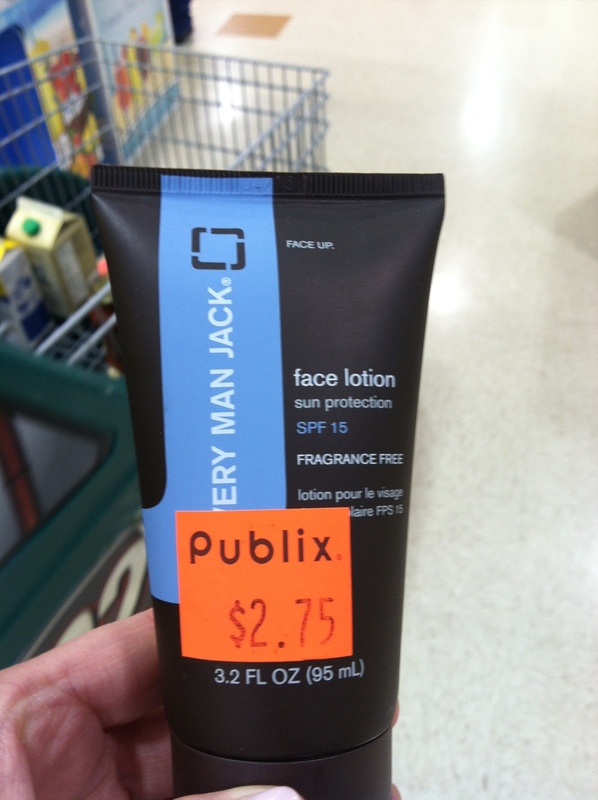 Today, at Publix, we found organic pasta sauce on clearance for $1.80 per jar, and Every Man Jack SPF 15 moisturizer for only $2.75! 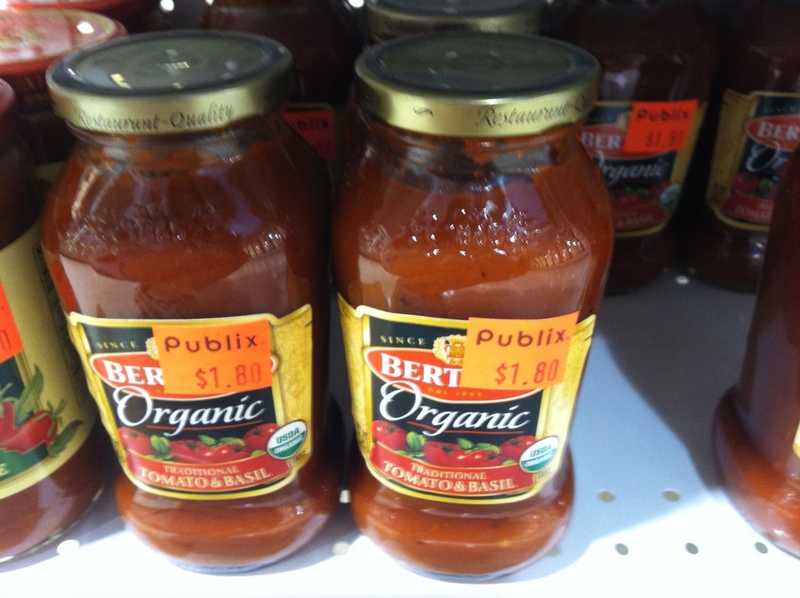 I always seem to find good organic and baby deals this way. Combine with a coupon and you can get cheap or free products!